Federico Santi and his early years in Donalsonville, Georgia 31745 and now 39845 S.C.H.C. The Green Machine: Class of 1964. 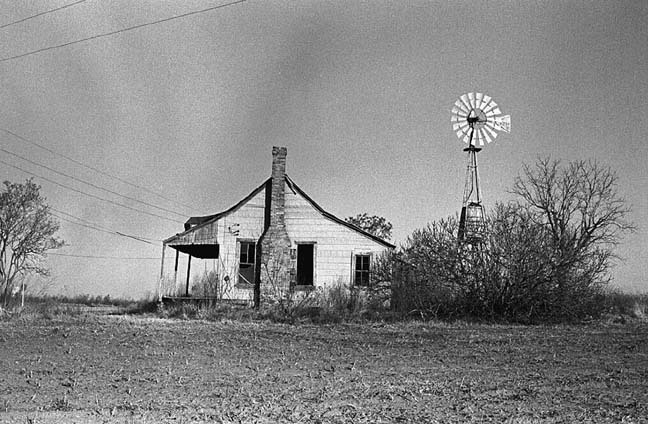 The "country" lost a lot when the windmills started to disappear. Rain on a tin roof: is there a better sound? The wheel still turned even though no one lived there any more. 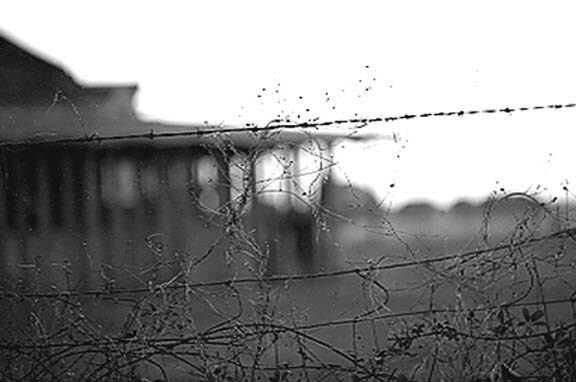 Old barbed wire, rusted but still kept people out and livestock in, or was it the other way round. For some class at SCHS about 1963-64 I wrote this short history of Donalsonville, I think it may have been for Dorothy Dale's class in Georgia History. In 1904 Donalsonville was described as a thriving town of 600 inhabitants.
. In 1914, a group of citizens with Mr. W.H. Vanlandingham who was the main promoter, organized a Seminole County Fair Association. As the large cities had been the only places for fairs, it was quite an advertizement for Donalsonville and people came for miles around to the fairs, which were held for several years in succession. One of our citizens made a visit to a North Georgia city several years after the first Fair and was asked where he was from and thinking Donalsonville was such a small place, he told them he was from Bainbridge, Georgia and the person asked if that was near Donalsonville as he hard heard so much about the fairs there. In 1915 the population had reached the mark of 1000. A school house had been built, as the Masonic Building had burned and there were stores and banks and places of business to accommodate the people. The people living in this area about this time bought their supplies from Mr. Sam Dickerson at Steam Mill, located on the banks of the Chattachochee River about eight miles away. The supplies were brought down the river on steam boats as there was no other way of transportation in this area at that time. In the latter part of the 18th century, small post offices were placed in each community. Mail in Donalsonville was brought to Rock Pond by horse from Bainbridge, 22 miles away. The roads were sandy and crooked and also there were few good bridges. The Post Office in Donalsonville was organized in 1890. 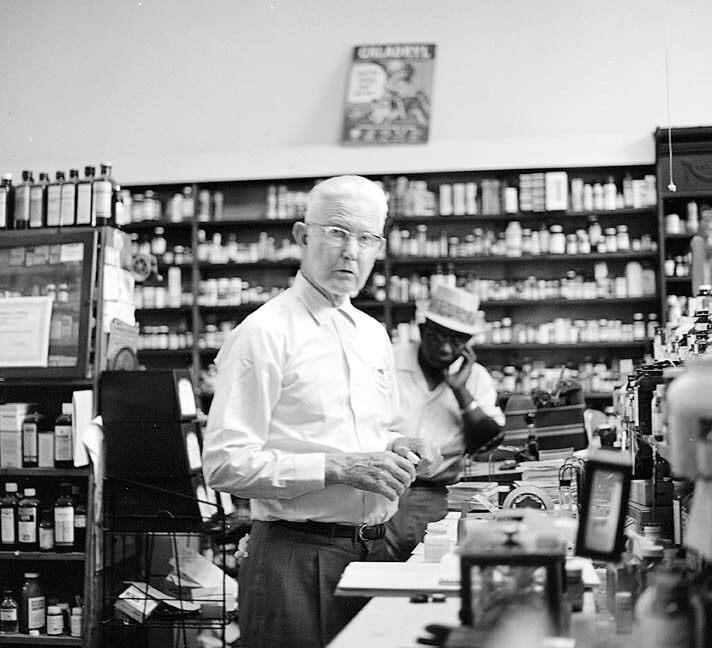 Mr. S. D. Cherry was made Postmaster as he offered his store for the office. His salary was only one-half the cancellation, which amounted to about a dollar and a half a month, which was not sufficient to pay the expenses as he furnished a horse and paid a man a dollar and a half per week to go to Rock Pond, five miles away twice weekly for the mail, which was brought from Bainbridge. This method was used for eight years. Only letters could be delivered at that time, parcels came later. In 1892 a school was organized and held in the Masonic Lodge Building, where the cemetery now stands. A Methodist Preacher, Rev. J.M. Glenn and his wife and Miss Dora Dekle were the first teachers. Five years later, in 1897, it was decided that there were enough people to organize a town. As Mr. Donalson owned most of the land, he donated the land for the streets and alleys for one mile forming a circle. In 1933, the boundary was changed to a square, which enlarged the town some. The first meeting of an appointed Mayor and Council for the town of Donalsonville was on December 17, 1897 in the office of Dr. Thomas Chason. The officers were Mayor: Dr. Thomas Chason; Aldermen: John E. Donalson, W. B. King, S. D. Cherry, R. D. Carr; Treasurer: A.R. Benton; Clerk: Reuben Brunson; City Marshall: Matt George; Clerk and Dispensary: J. B. McLendon. A meeting was held and by-laws and ordinances for the government of the town was the business program. A Guard House and Dispensary was built from which came the town's revenue for schools, etc. The Methodist Church: In 1850 James J. Harris, grandfather of Mrs. Florence Shingler and Mrs. B.P. Coachman, gave the plot of land known as the "old cemetery" for a church and graveyard. Mr. Harris and his uncle, Stephen Pitts, with the help of neighbors, built a small log church. Another uncle of Mr. Harris, the Reverend M. Staffrord, was the first pastor. The church was called Friendship and as the community grew, a larger log Methodist Church was established. About 1887 a railroad was built from Montgomery, Alabama to Jacksonville, Florida, which ran near Mr. Donalson's sawmill business which he erected earlier. This railroad company really caused this town to grow. When the railroad was built through Donalsonville, the Methodist built a frame building on the site now occupied by the brick edifice. This church was built in May of 1887 during the Pastorate of the Reverend John Foy. The Reverend Albert S. Trulock came to the Donalsonville church as pastor in 1922 and began to drive for building a new church adequate for the needs of the growing town. Mr. B.P. Coachman, Sr. was made chairman of the building committee and Mrs. Mollie E. King, the oldest member of the church, laid the corner stone in the presence of Bishop W.N. Ainsworth and a large congregation. 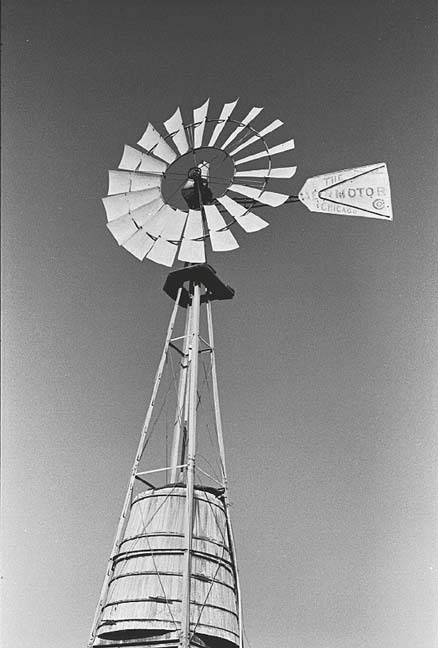 This was in 1923 or thirty-six years after the frame building had been erected on the same lot. Presbyterian Church History: The Donalsonville Presbyterian Church was organized in the old frame building which was owned by the Methodists before the present brick church was erected. The date of organization was January 23, 1898. At the time Donalsonville was a small sawmill town of about 500 inhabitants. The lot for the church was donated by Mr. John E. Donalson of the Mill. Dr. Thomas Chason donated the lumber for the building and other donations were made by people from Jakin, Steam Mill and Iron City. The first Pastor was the Reverend Charles Nesbit, and the elders were W.W. Gibson and W.A. Graham. Deacons were T.S. Gibson and J.B. Maxwell. History of the Baptist Church: The First Baptist Church of Donalsonville was organized in the year 1902, with 16 members. Mr. J.F. Brown and Mr. C.L. Cummings are due the credit for the organization and they were the first deacons. The Reverend Christopher served the church as its pastor from the time it was organized in the year, 1902 until 1910. The Methodist people were kind enough to let the church worship in their building. In the year, 1910, the Baptist and Presbyterian Churches decided to organize a joint Sunday School, both churches being weak. Reverend A.N. Norris became the pastor in 1911 and it was he who erected the first church building. Like a good many progressive towns, Donalsonville suffered her 'ups and downs' through the years. In the late 1890's the saw mill owned by the Donalson Lumber Company was destroyed by fire and it was a few years later before the Mill was rebuilt by a new Corporations known as the Chattahoochee Lumber Company. 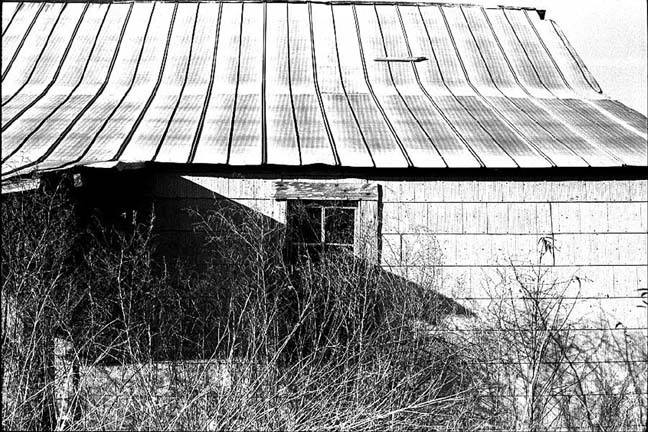 During this lapse of time, Donalsonville could properly be classified as a mer 'abandoned saw mill town,' and such a classification naturally recalls to us some ghost towns of the early West. In spite of this temporary set back, the town held its own through that unfortunate period because of the fine spirit of civic pride practiced by our professional and business residents and in this fight they were greatly aided by the fact that this community had come to be recognized as an exceptionally fine farming section and more and more lands were being cleared for farming purposes. A few years after the new mill was built, the entire business section of the town was destroyed by fire, which occurred June 4, 1902. A few brick store buildings were immediately erected, and the town was soon doing business as usual, but shortly after this fire the saw mill was destroyed by fire, and was never rebuilt in Donalsonville. The situation naturally looked gloomy for a few months, but it was soon discovered that the splendid development of the farming interests of this community meant much more to the growth of progress of the town that one saw mill, and the town continued to grow and prosper until it developed into the splendid little city we know so well and love so much today.